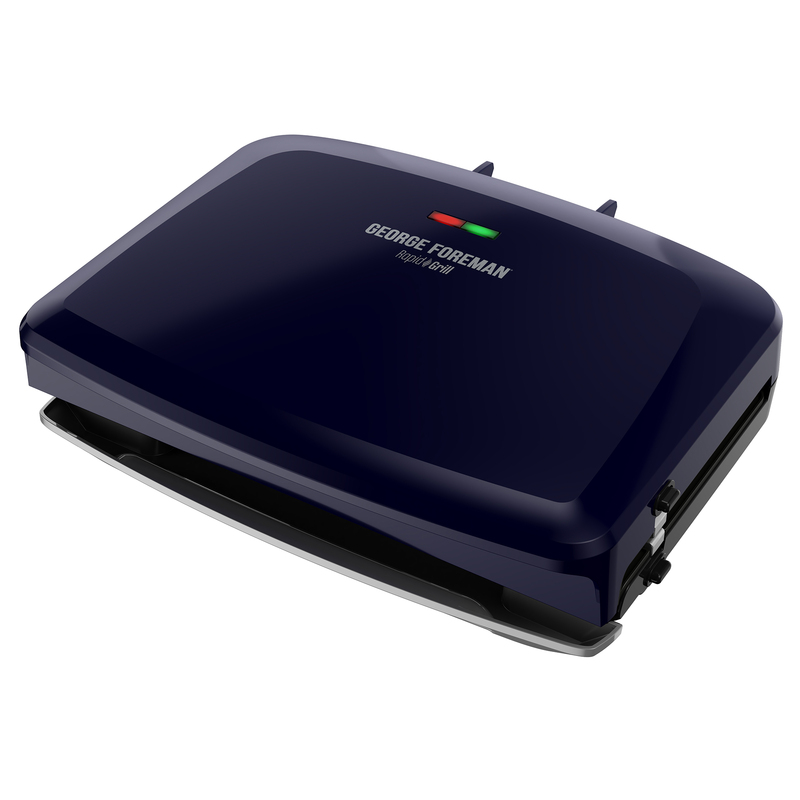 What type of George Foreman Grill matches your needs? 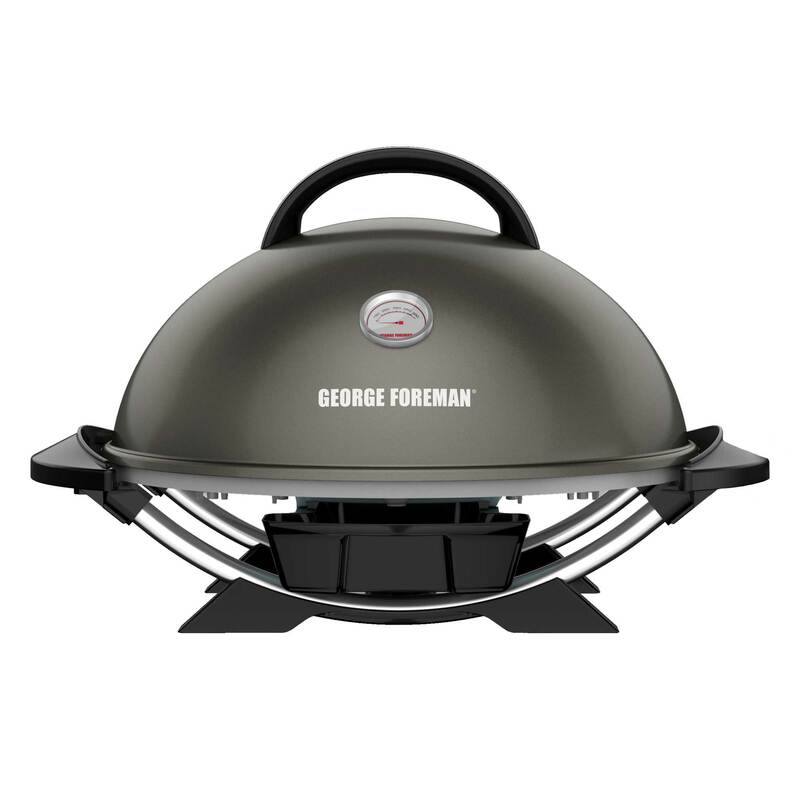 Get grilling now with our lineup of Basic Grills. Fast and easy cooking with sizes ranging from 2-9 servings. There’s a grill for every kitchen. We made cooking fast and easy, and now we did the same for cleanup. 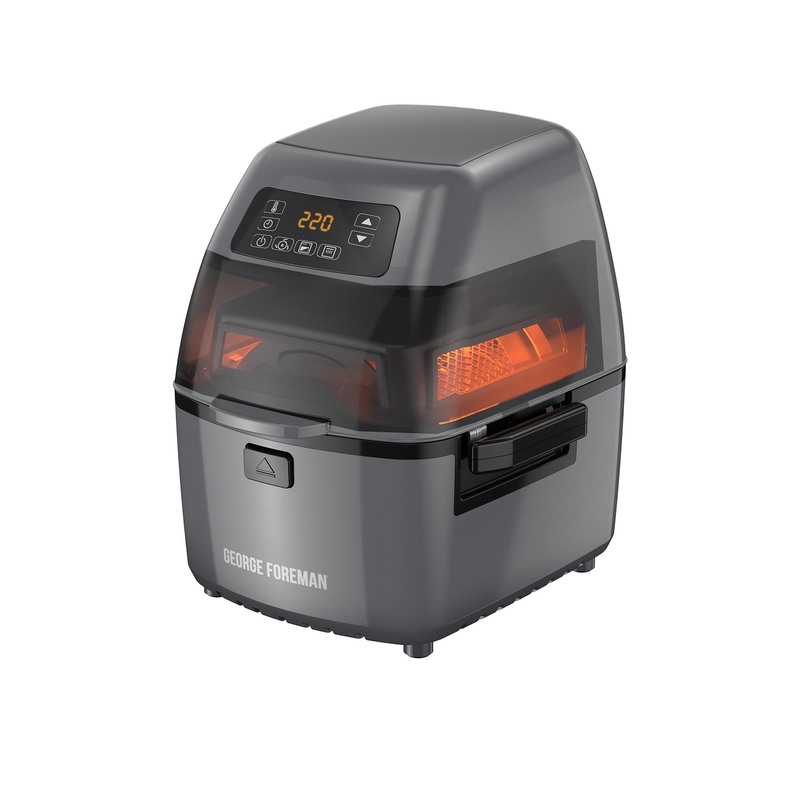 The removable plates on these Advanced Grills can be washed in the sink or the dishwasher. Grill, clean, repeat. 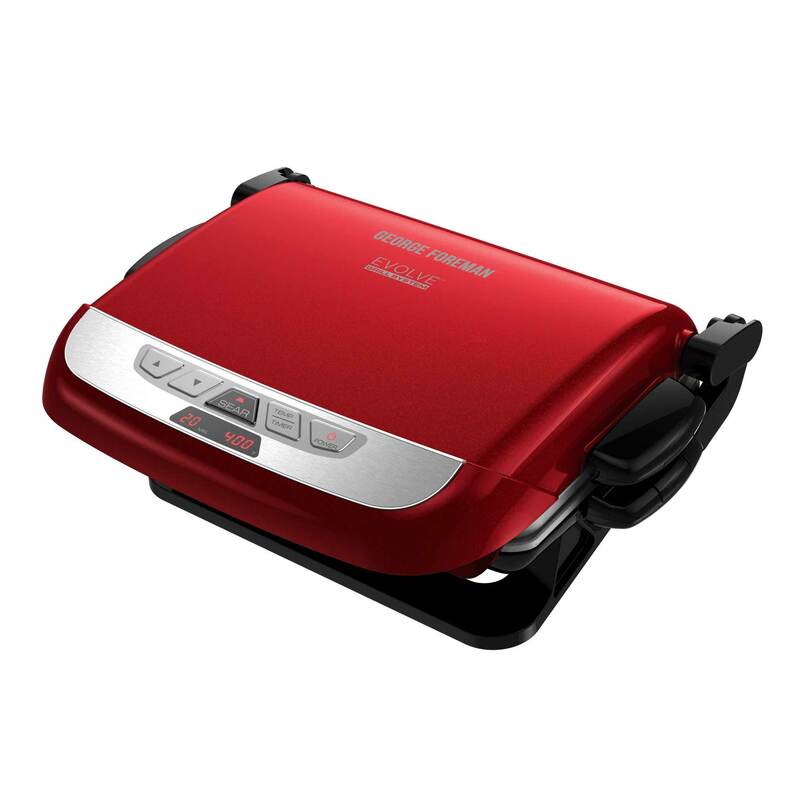 Go beyond conventional grilling with our latest innovations. 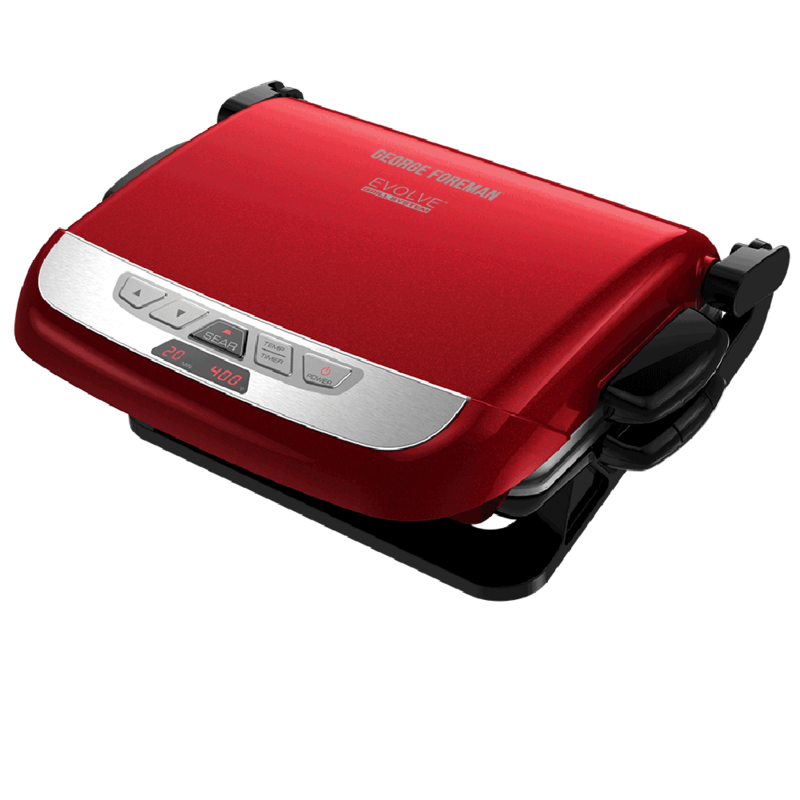 Countertop broiling, high-heat searing, and multi-plate grills that do it all. Find your Premium George. 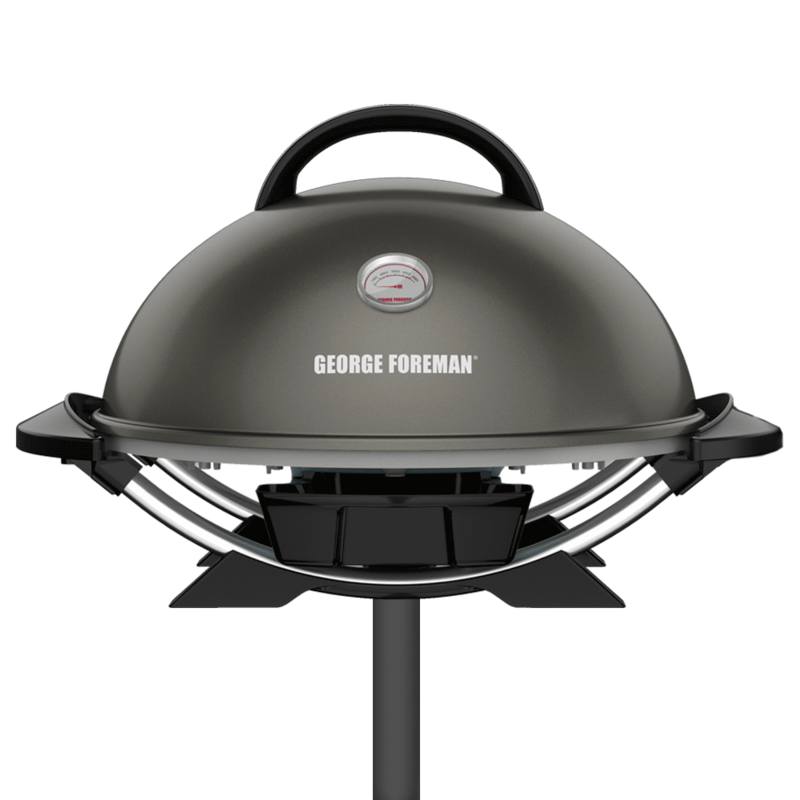 Every season is grilling season with our Indoor|Outdoor Grills. A removable stand makes it easy to cook on the countertop or in the backyard. With space for 12-15 servings, you can feed a crowd. Why stop at grills? 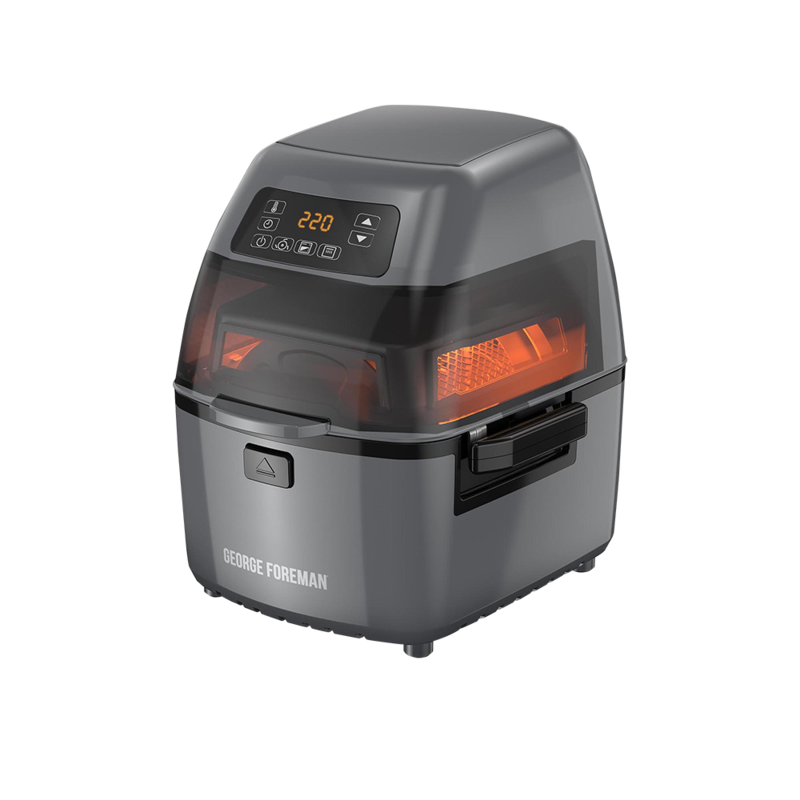 Check out our Twist 'N Crisp Premium Air Fryer. It'll make your meals tastier and your life easier. The meal options are endless here! Find your favorites! 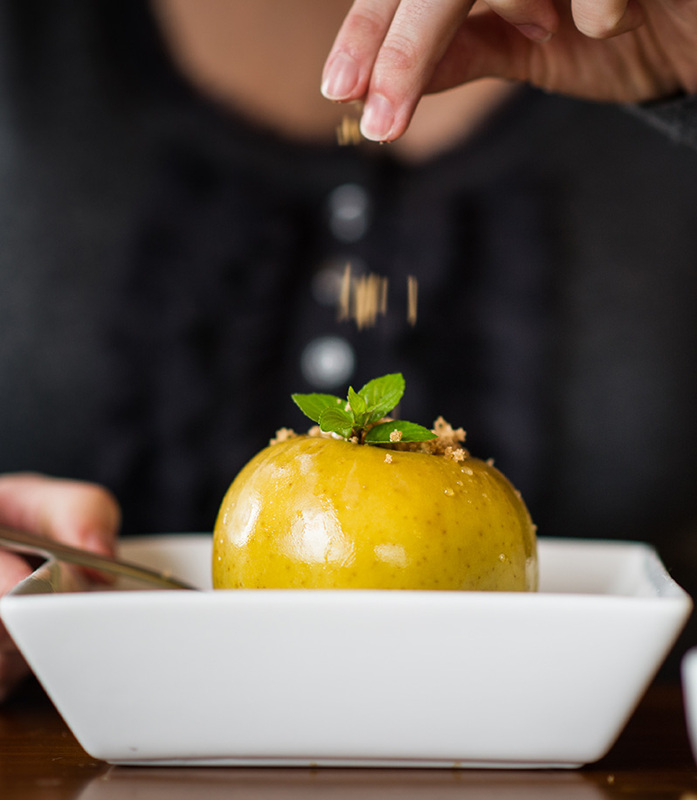 Mealtime made easy! Explore nourishing dinnertime staples that go from grill to table fast. From classic grilled meats and veggies to new takes on old favorites, there’s something for everyone in the family to enjoy! Versatility is on the menu! 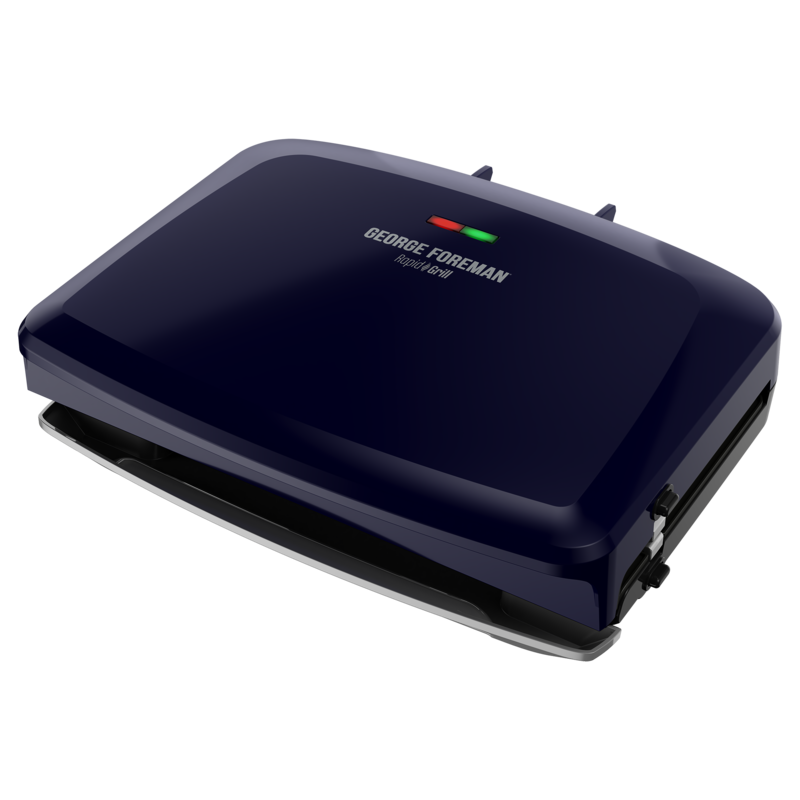 Special grill plates let you create breakfast and brunch favorites, delicious sides, and irresistible desserts—all on your George Foreman Grill. 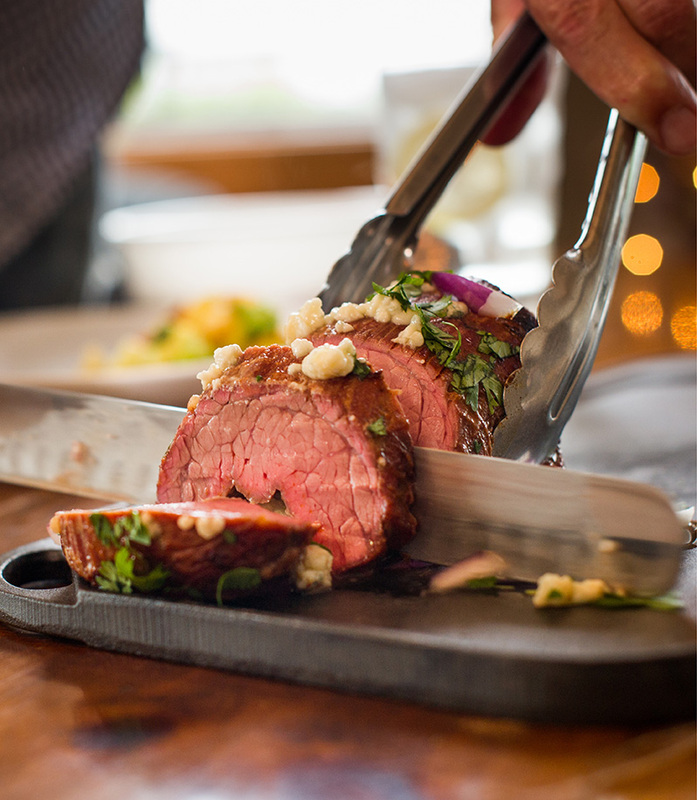 Cook for a crowd inside or out! Find shareable classics for the tailgate, backyard barbecue, and large indoor gatherings. 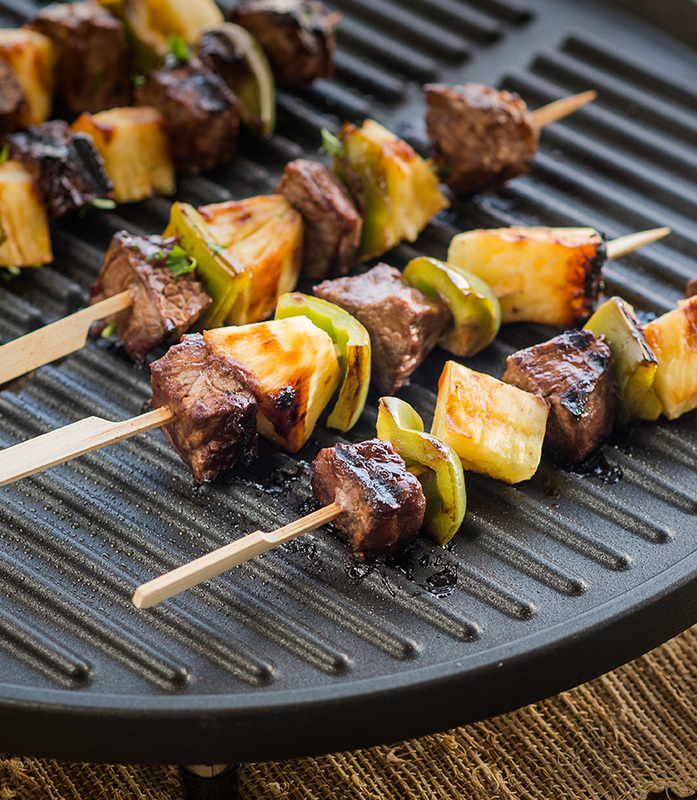 They’re fast and easy to make on your Indoor/Outdoor Grill! 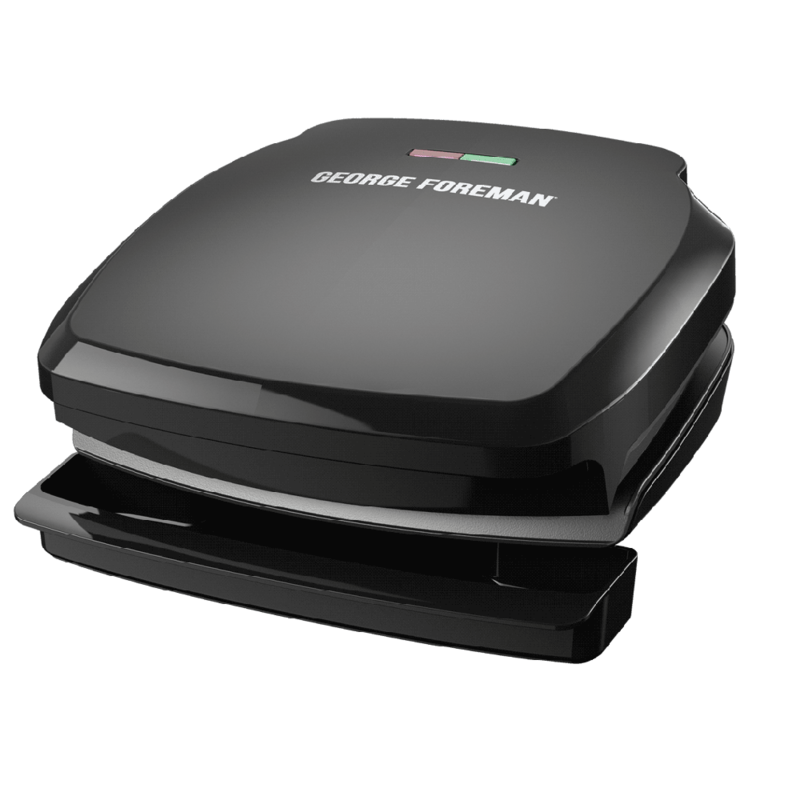 Discover all you need to know about cooking with your George Foreman Grill. Your training begins here. Browse helpful tips to reach your full Foreman Fanatic potential. Seeing is believing. 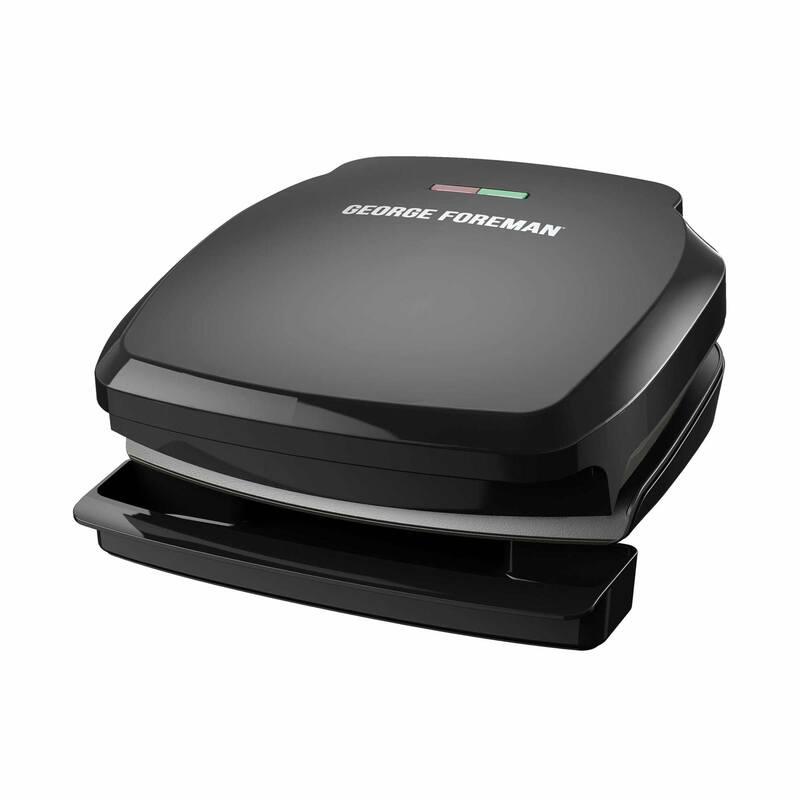 Discover how to get the most out of your George Foreman Grill. Got a grilling question? We’ve got an answer, served up piping hot.